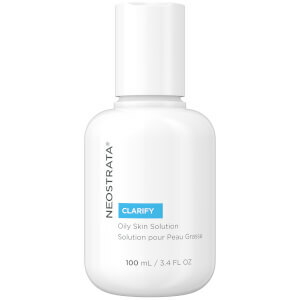 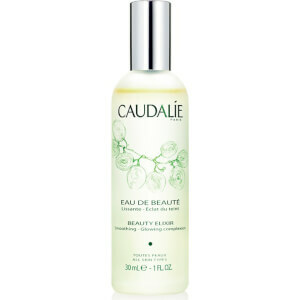 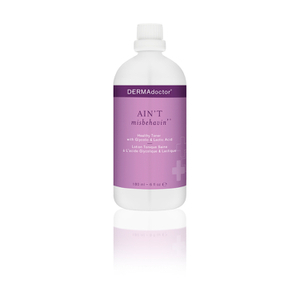 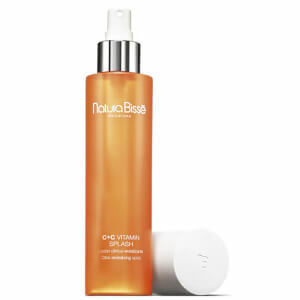 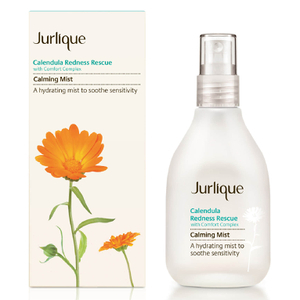 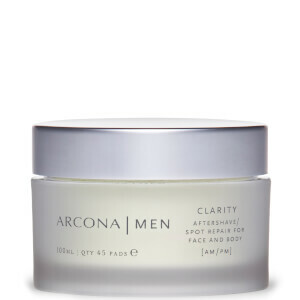 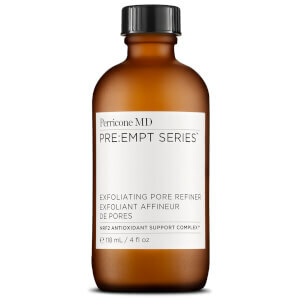 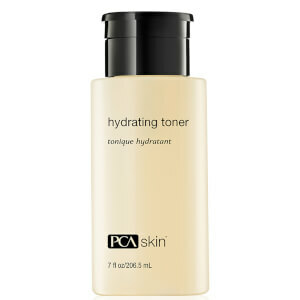 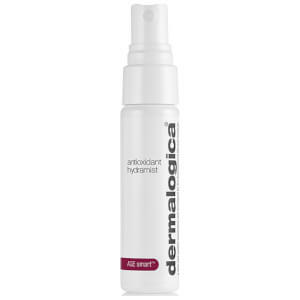 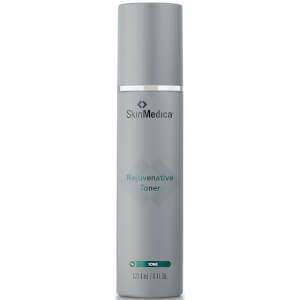 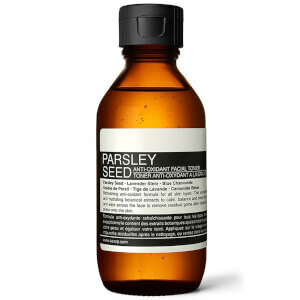 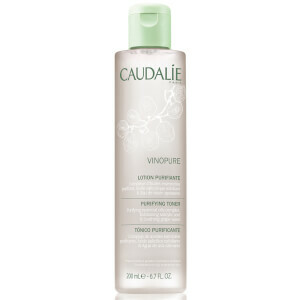 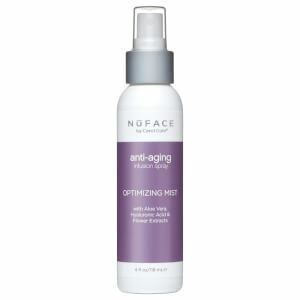 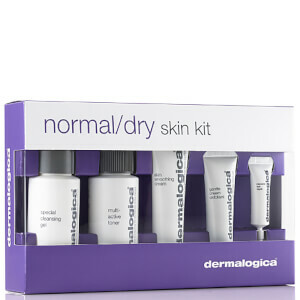 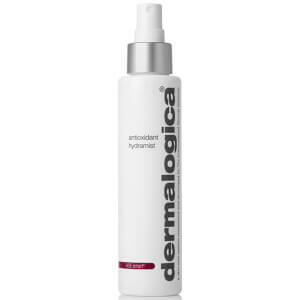 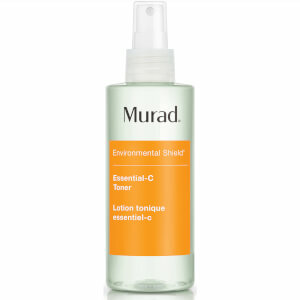 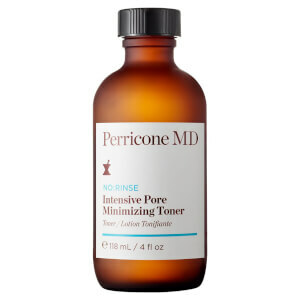 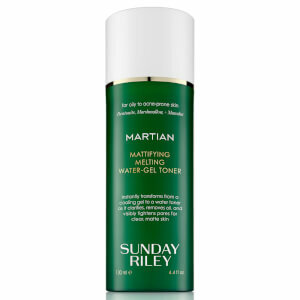 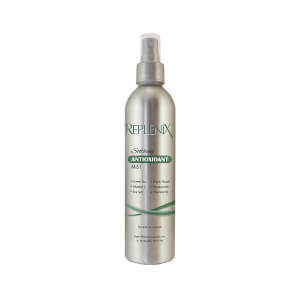 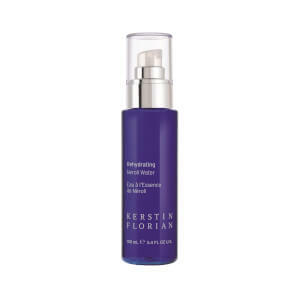 Toners and clarifiers are designed to be applied to the face just after cleansing and prior to moisturizing. 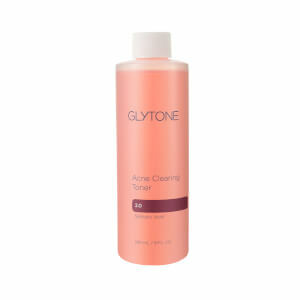 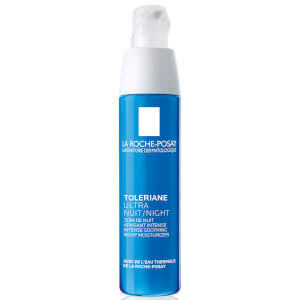 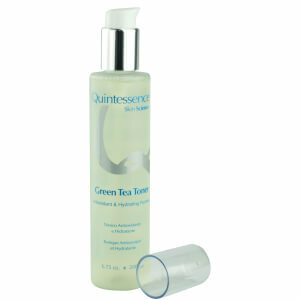 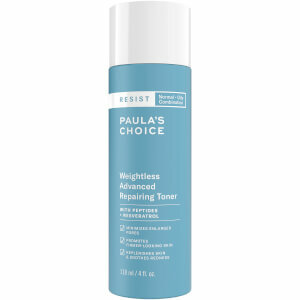 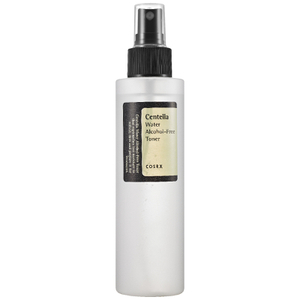 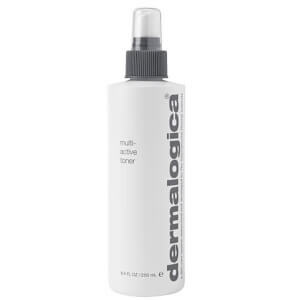 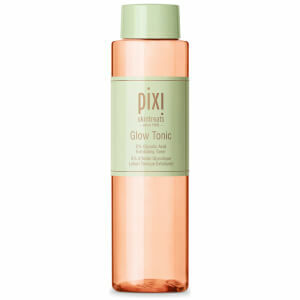 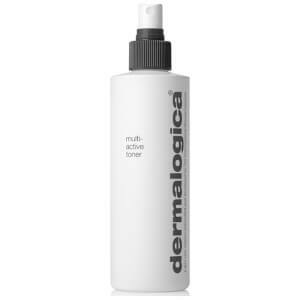 Toners are excellent for removing any final traces of cleanser residue, excess oil, dirt, dead skin cells and makeup. 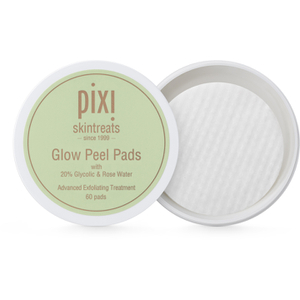 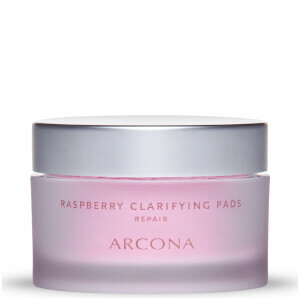 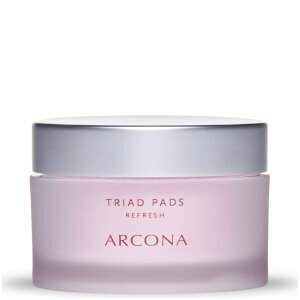 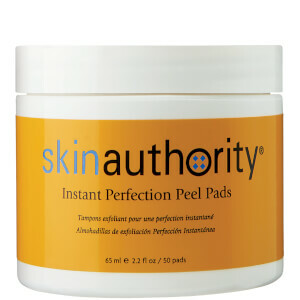 The results are instant - one look at your cotton pad after using a toner will reveal its effectiveness. 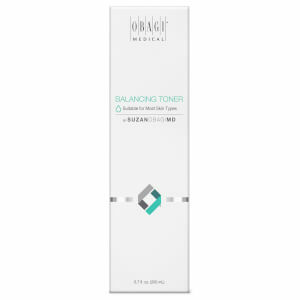 Our extensive range of toners and clarifiers are specially formulated to suit each individual skin type and concern, and are available from a wide range of popular skin care brands. 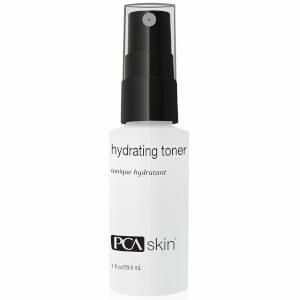 For those who wear heavier make-up, look to chose a toner which unclogs pores and encourages exfoliation, so your skin is thoroughly cleansed. 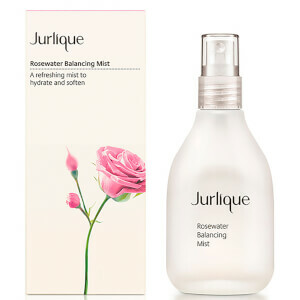 Those who wear water-resistant cosmetics will benefit from an oil-based makeup remover, necessary to eliminate any oils these removers may leave behind. 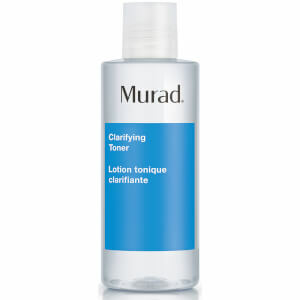 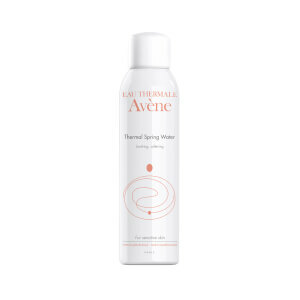 Special formulas are also designed for those with oily or acne-prone skin, while milder, irritant-free toners and clarifiers are great for all skin types.